Tony Gilham‘s British Touring Car Championship outfit will develop NGTC Volkswagen CCs alongside its newly-acquired Vauxhall Insignias, with one scheduled for the start of next season. His Team-HARD. squad, which he announced this week would move to new premises, will undertake development of the striking NGTC VW during the winter with the intention of racing them at the opening round. They were considering the VW before they purchased the Insignias it was never off the table even after the VXR-Rs arrived at their Dartford base. “It’s an exciting project,” he said. “It’s very aerodynamic, it’ll be the lowest car on the grid. And it looks the part as well, it looks smart. It means the team could be running five cars in 2013, with the VWs run alongside their existing S2000 Honda Civic and pair of Insignias – and he did not rule out further developments as the season progresses. 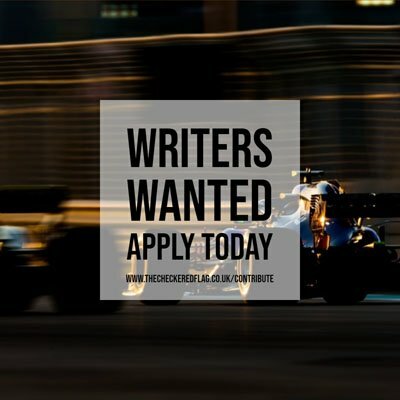 This gives the team more options in the driver market, having expressed an interest in Robb Holland, Howard Fuller, Aaron Williamson, Jack Goff and Richard Hawken at various points, as well as their growing young driver programme. “We’re talking to a number of drivers – we already have a couple in place but we’re talking to more,” added Gilham, who took a podium at Donington in the team’s debut season. In addition to the car announcement, Gilham said the team’s move to a new base in Ebbsfleet would give members of the public the opportunity to go behind-the-scenes at a racing outfit, in what he calls ‘the first live motorsport museum’.